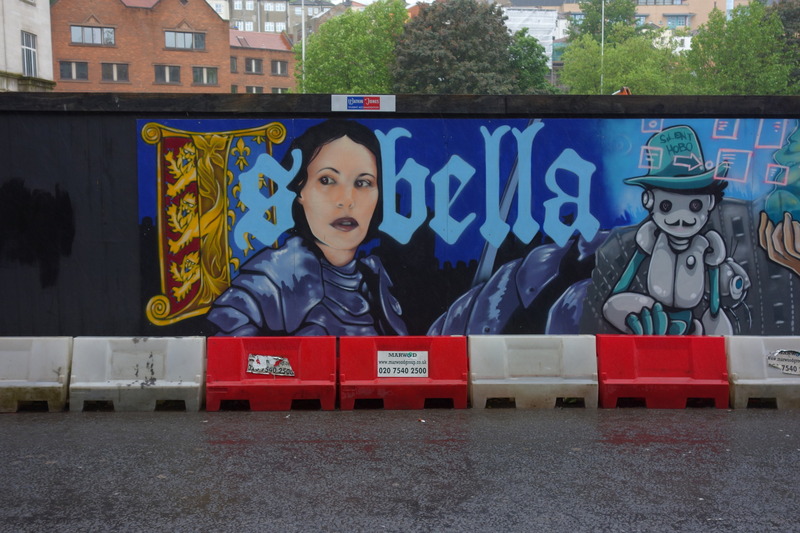 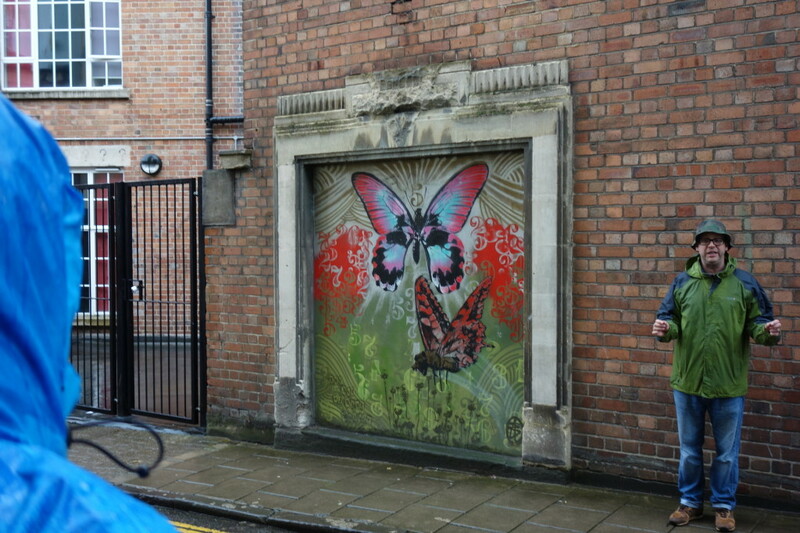 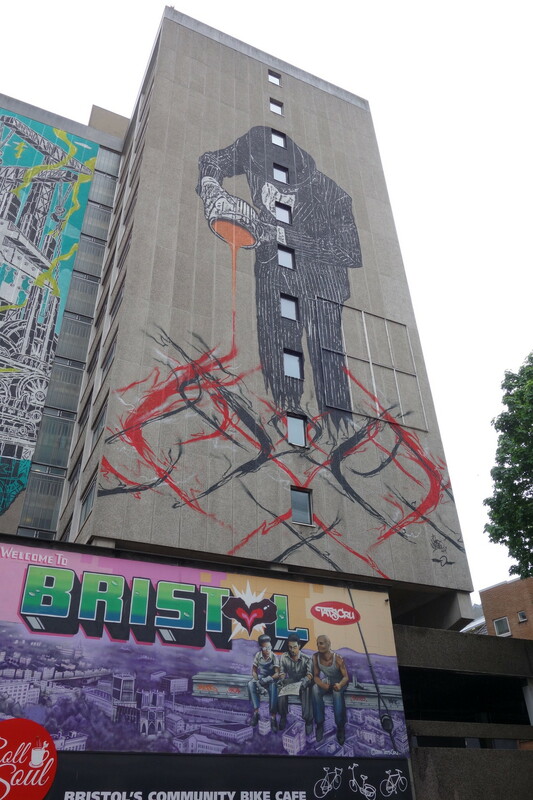 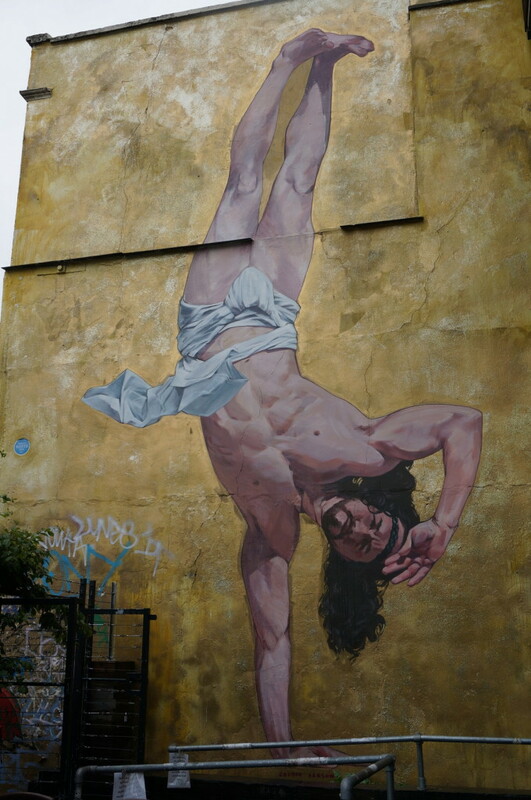 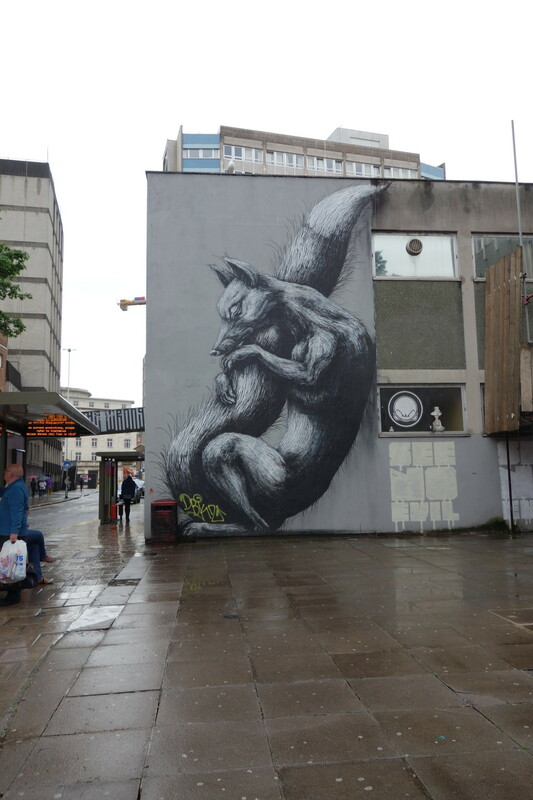 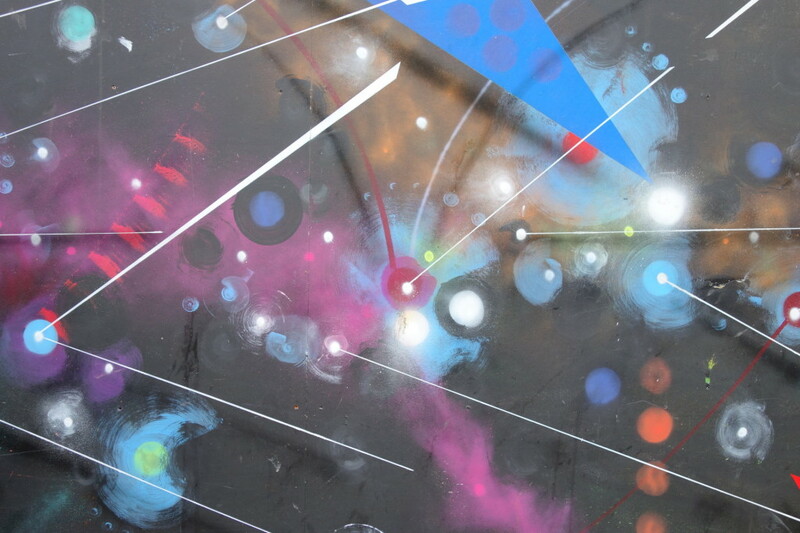 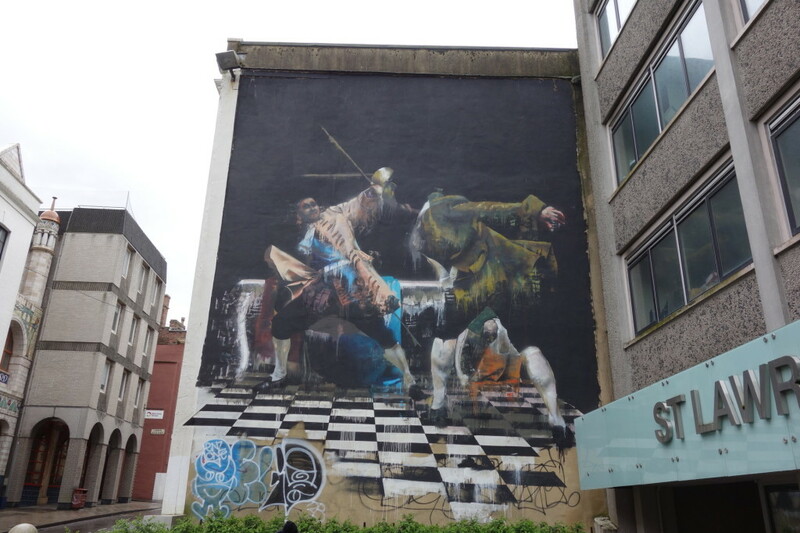 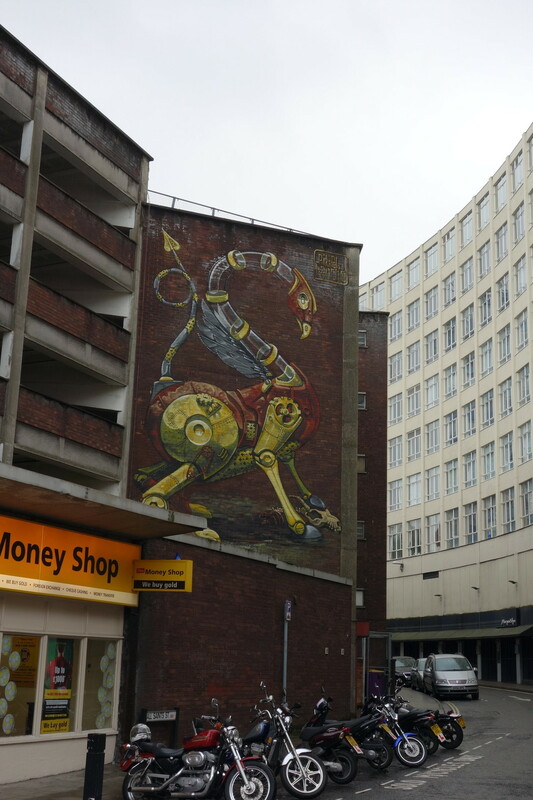 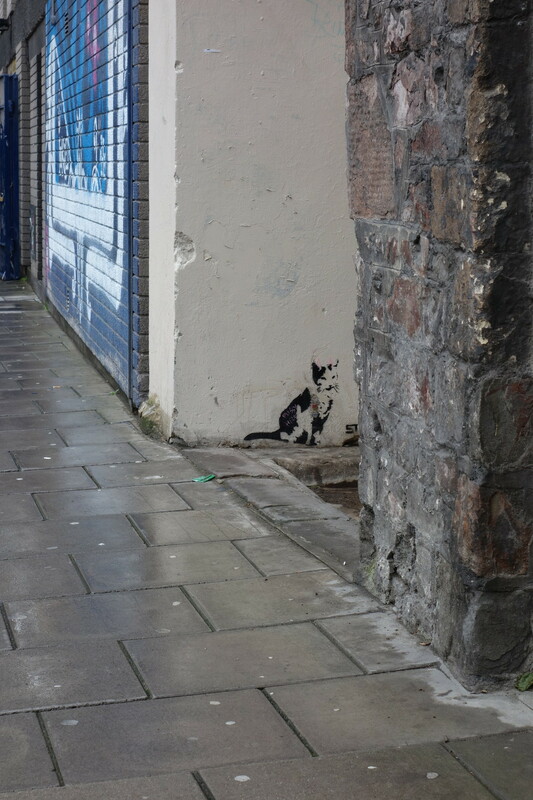 Bristol Street Art Tours – although we could have walked the streets of Bristol for free and seen these amazing works, we wouldn’t have had a window into the other world that street artists inhabit. 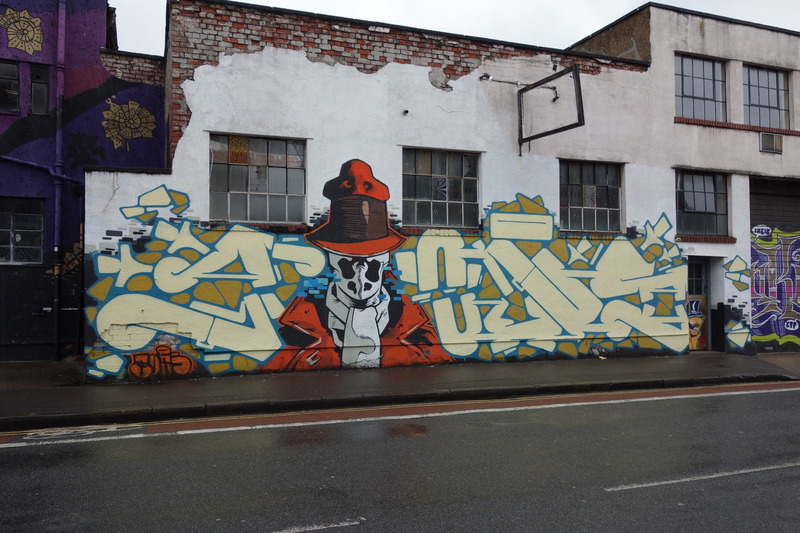 Our guide opened up the complexity of practicing street art – legality vs illegality, tourism, technical production, attitudes from city authority, impermanence, the inter-generational conflict, digital archiving and promotion, and international participation in the recent historical context. 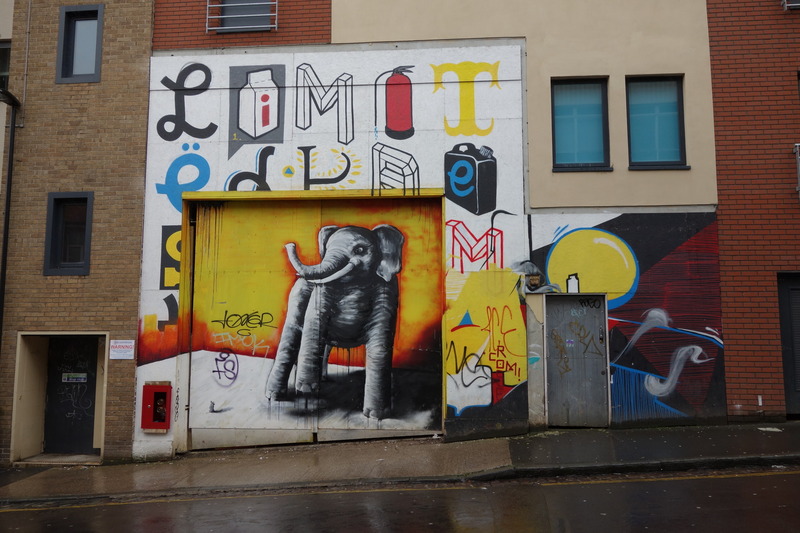 I was so good, I didn’t mind it was 12 degrees and raining. 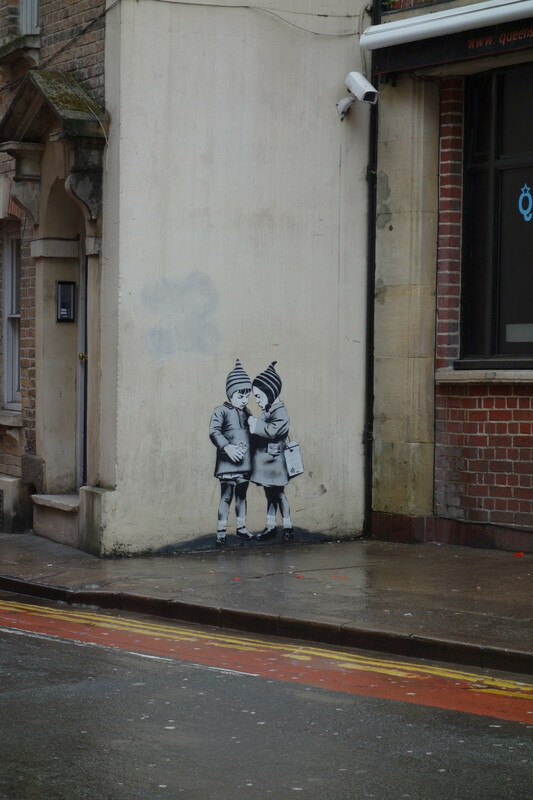 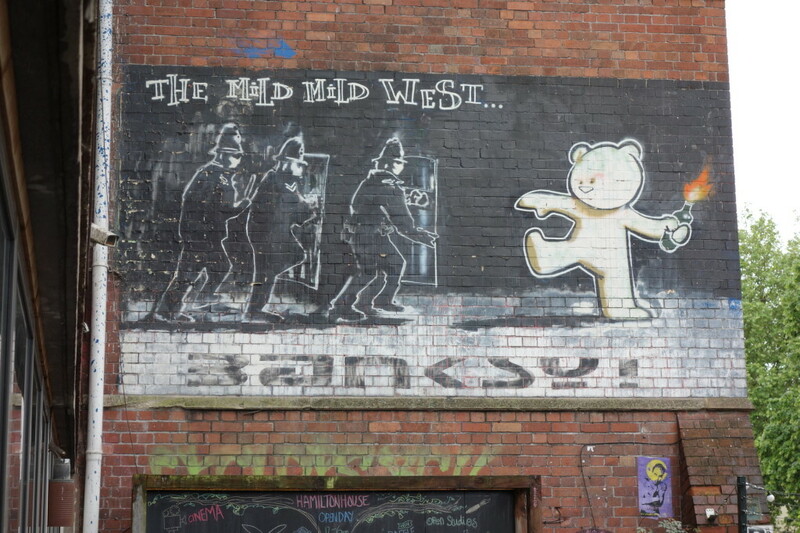 BTW, the guide did cover Banksy, too.